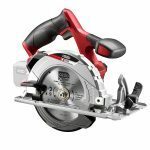 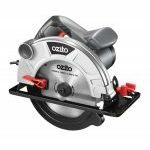 Need a new blade for your Power X Change Circular Saw? or would like a different number of teeth? 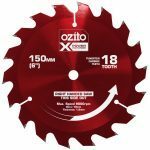 We have you covered with this 150mm red anodized blades. 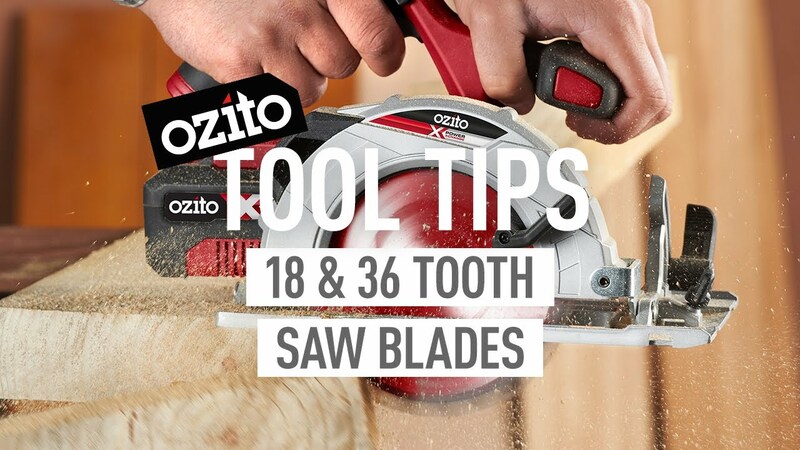 The printed text on either side of the blade will help you fit the blade to a saw with the blade on the left or right.